Eye on Design is the AIGA’s not-for-profit online publication that launched in 2014. Besides showcasing great projects from across the world, the magazine discusses a wide range of social issues – everything from sexuality to economics – through the lens of design. Eye on Design has recently announced a quarterly print version of the online magazine, the first issue of which will be out in Winter 2018. A pilot issue was released earlier this month, to give the design community a little taste of what’s to come. 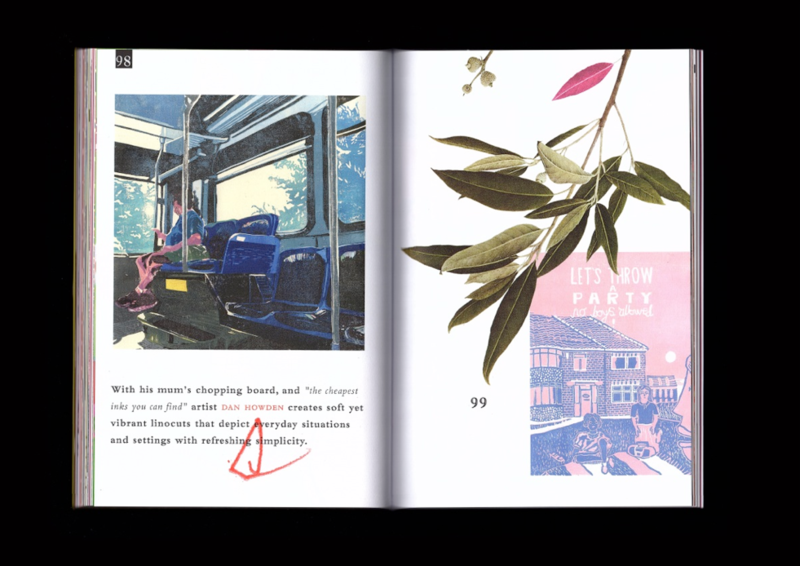 The brand’s visual identity, with its eye logo and signature peachy-pink have been beautifully translated for the print version. The playful but insightful editorial approach will remain and the new format, Senior Editor Meg Miller says, will allow for more experimentation with formats and story styles. 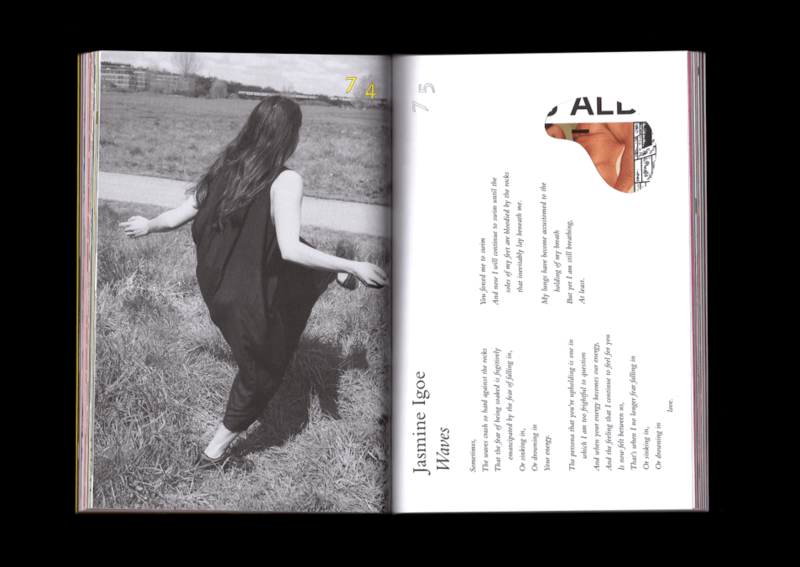 Swim is a biannual art magazine produced and edited by Filthy Pyjamas Studio. Each issue is themed – ‘human nature’ is the topic for issue 01 – and artists, photographers, illustrators and writers are invited to interpret it in their chosen medium. 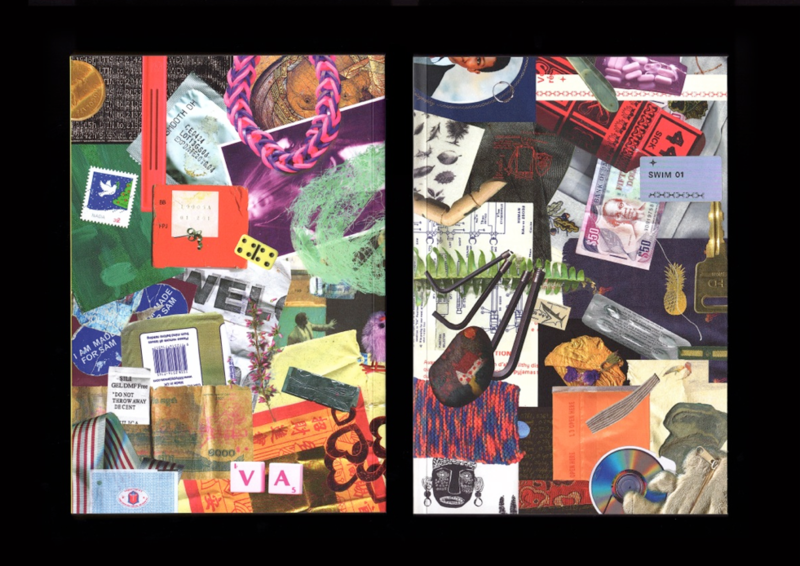 These responses are then pulled together in a book that challenges the conventional magazine format; it is unstructured, without editorial sections. 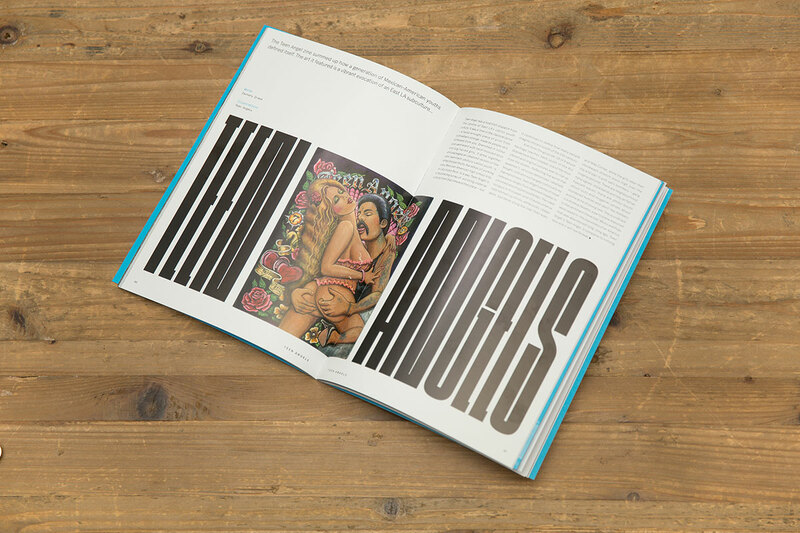 The magazine itself doesn’t have an assertive visual language either – a deliberate design choice that allows each spread to exist on its own like a mini piece of art. Each issue will therefore look completely different, with a design and layout driven by the content. 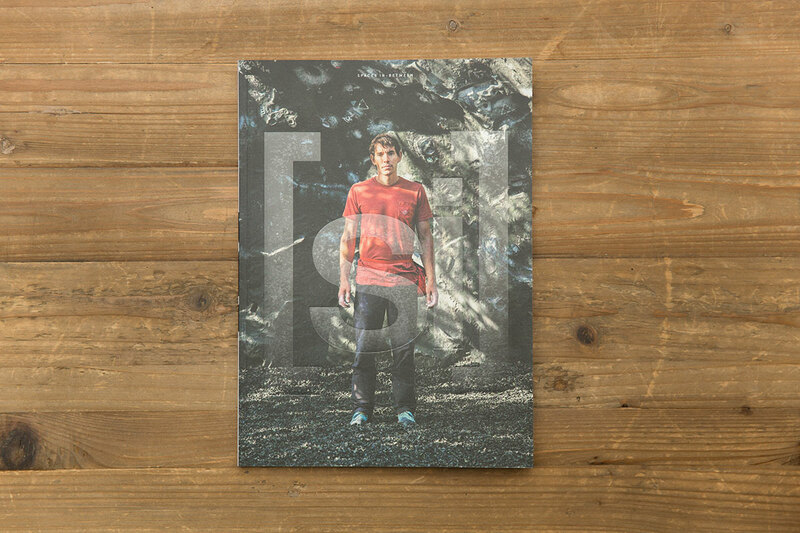 This is a magazine by footwear store Size?.Much like Rapha’s Mondial or Crepe City’s in-house mag, this publication draws inspiration from the brand’s ethos to create meaningful, enjoyable content. The magazine, now in its third issue, “explores unexpected style and the roots of subculture,” its editors explain. 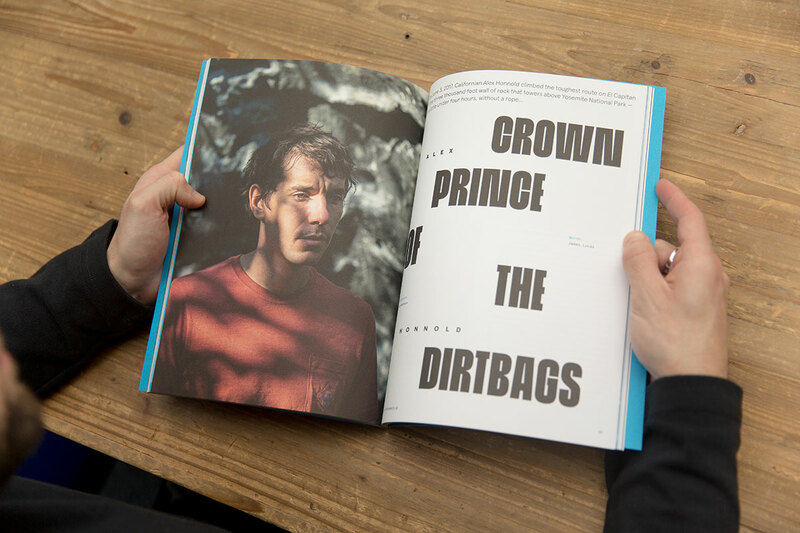 Features include a great interview with “era-defining” rock climber Alex Honnold and the fascinating story of the Kindred of the Kibbo Kift – England’s very own craft movement consisting of hooded hikers with a love for the outdoors and a thirst for social reform. 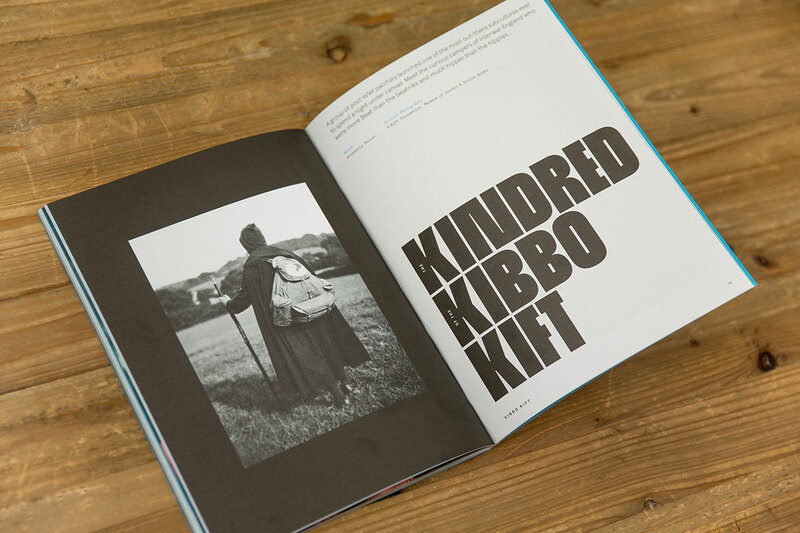 Spaces In-Between has some lovely imagery and makes interesting use of type, occasionally a bit disruptive and hard to read, but in an arresting sort of way. The magazine is free at all Size? stores and available at select newsagents in cities with retail outlets.